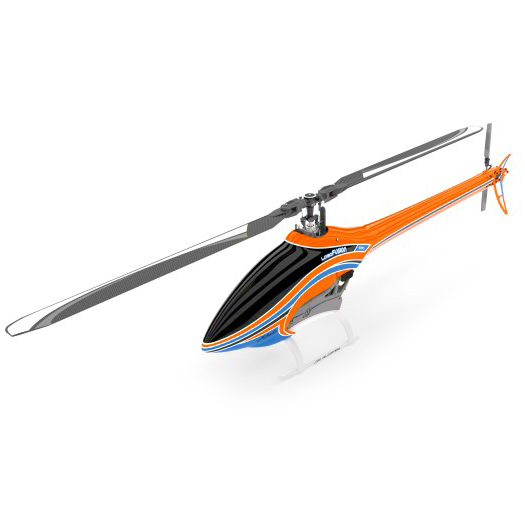 Mikado is one of the world’s leading manufacturers of radio-controlled model helicopters. 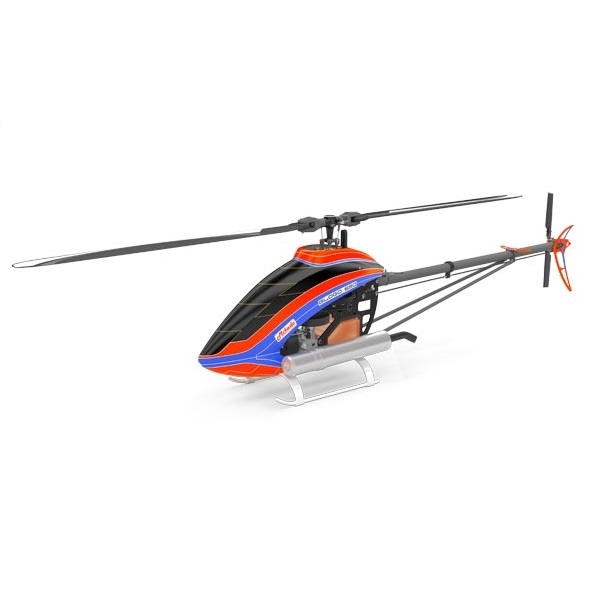 For many years, the name Mikado has stood for pioneering accomplishments in the designing of battery-powered helicopters. 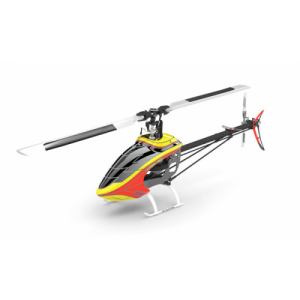 We are known for combining innovative technologies with proven experience in helicopter development. Each of our models, and each of its components, has its characteristic, unmistakable design - and there is nothing arbitrary about it. Mikado—over 25 years of experience and dedication, innovation and design. 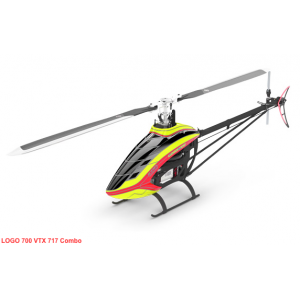 We are proud to present and offer our LOGO Helicopter kits, VBar Control radio systems and VBar flybarless stabilization systems, for recreational flying as well as for champions. MIK2209 LOGO 480 XXtreme Scorpion motor combo, yellow/red Shipping rates for this item apply ..
MIK5086 LOGO 550 Shipping rates for this item apply to EMS or small sized air packet on..
MIK5087 LOGO 600 Shipping rates for this item apply to EMS or small sized air packet on..